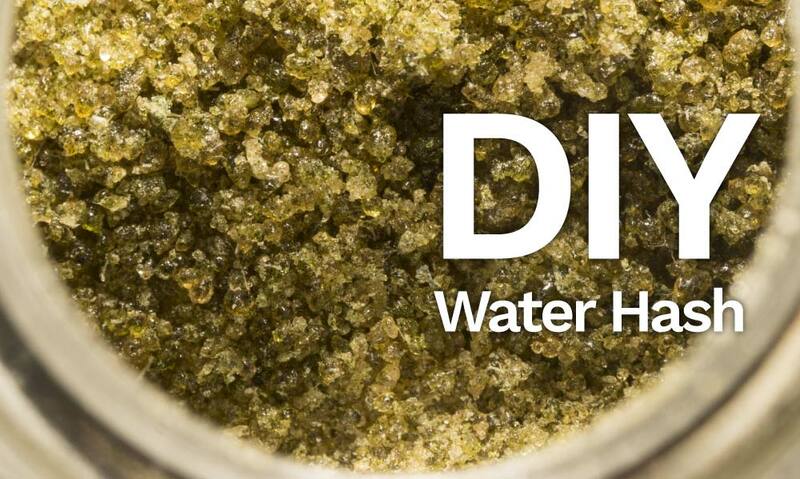 For a new grower, you might be caught up in a situation figuring out how to start because you cannot find the marijuana seeds that you want. You will discover a lot of various marijuana strains as well as hybrids courtesy of seed banks selling on the internet. Many online sellers are offering different kinds of seeds and they come at a very affordable price. But there are other traditional ways of getting your seeds. One is getting in touch with your friends who are also smoking them either you will ask if they have some seeds to spare. Some local dispensaries will also carry marijuana seeds. Or you can just simply browse the internet and be surprised that there are a lot of vendors, brands or seed banks that you can find online. Its best to look for a reputable online store or seller, which saves yourself time and effort, and a business with full confidentiality. There are many legit seed agents or sellers all over the globe. With a click of a button and quick search and cross reference, you will find a lot of links or sites of some famous and well-known seed banks or distributors. Some of them are based in Amsterdam and some in the US and Canada like SunWest Genetics. 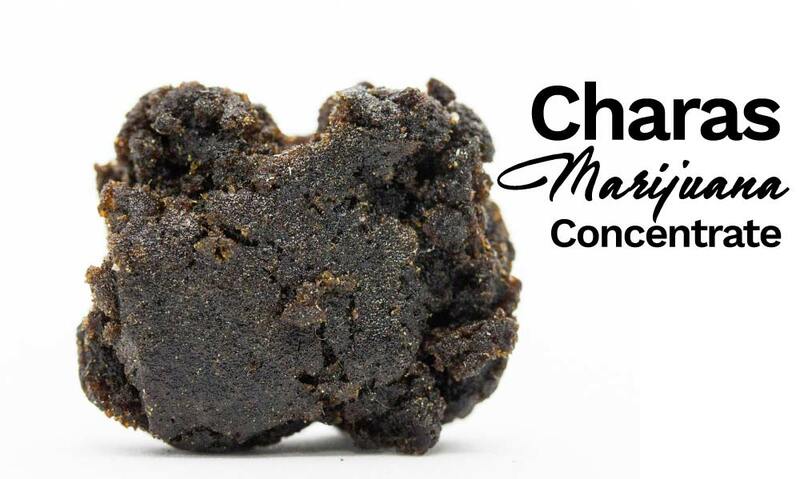 The price varies and it depends on the kind of cannabis strain the online seller is offering. There is no suggested retail price for this kind of commodity so you may find the same strains on different stores and have a completely different price. The difference in the price range may vary from few dollars to hundreds of dollars. 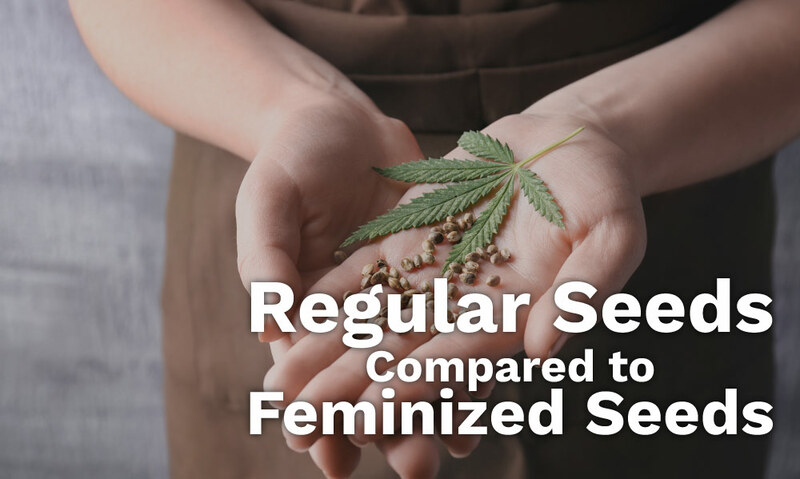 The selling price depends on how good the seeds are in terms of quality and the guarantee they can give and if the strain is feminized or not. You will see seeds being sold as much as $100 for a pack of ten. 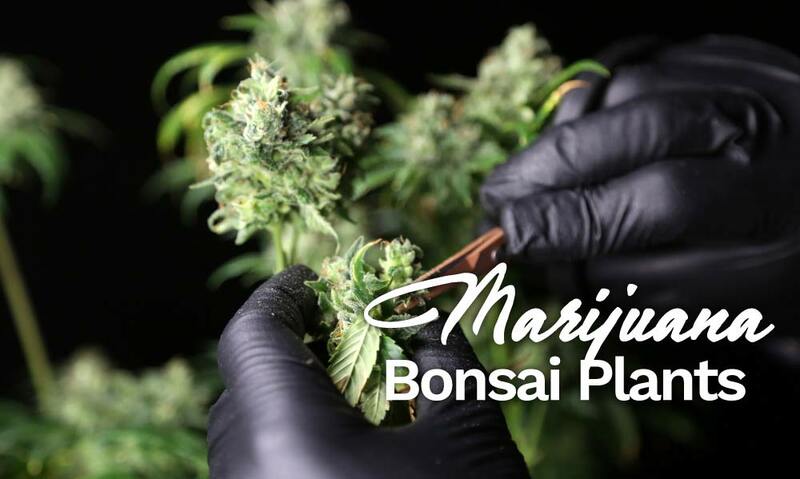 You might think this is expensive, but when you realize this can make a potential profit between $2000 to $5000 per plant… it starts to make sense. If you are buying online, always do business with a reputable seller who has a proven track record, a brand name and a long history of positive feedback. Ask your cultivator, breeder or local dispensary for any recommendation when it comes to buying a certain cannabis strain. Cultivating and use of marijuana is still not legally accepted in most states, so it is very important to purchase as discreetly as possible. Cannabis seeds are only sold to people who are of legal age, 18 years old and above only. 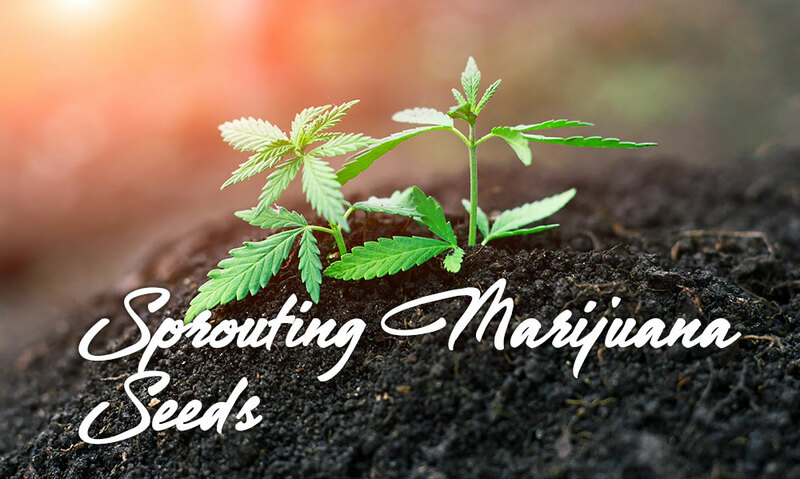 There are a lot of online stores that offer marijuana seeds, and they don’t come cheap, but promotions are also being offered so customers can get a good deal. But before you purchase, it pays to read the terms and conditions since you already know the consequences. Check the disclaimer if it mentions anything about keeping your personal information once done you do your check out because this is a way of protecting your identity. Do not agree to store your personal information, otherwise, look for other online sellers. The delivery must be done discreetly too. This must be assured by the seller and should be disclosed on the website. Some countries are lenient if you are just ordering seeds online, it is a different case if the law enforcement knew you will be growing them. Be familiar with the laws governing cannabis purchasing, growing, and consumption in your area. But generally, purchasing seeds online is safe. In many places, marijuana seeds do not fall under the same laws as marijuana because they are only seeds. An important lesson, do not divulge that you are growing marijuana to anyone for so many reasons but mainly for security. Many growers were caught because they mentioned they are growing marijuana to a few people. Just having the seeds in your possession will not, technically, incriminate you but growing them is. Make sure that no one is aware of what are the plants you’re growing at home. It will prevent any suspicions, and problems with law enforcement. They will care less if you just ordered the seeds but be discreet in the process of growing your plants. Keep this a secret to your family and friends that may not share the same point of view regarding growing and the benefits of marijuana. Do not jeopardize what you have started and invested for. Even if you have not germinated the seeds yet, but the mere fact that you took the time, effort, and money to plan where and how the plants will grow is already a form of investment. So be careful in letting anyone come into your world as a grower. Even you have everything set up, the grow box with lights, air vents, nutrients and all, if you do not have the seeds to start with, it will be such a waste. So before buying anything, make sure that you have carefully planned every step that you will make. First on your list should be the source of your seeds. 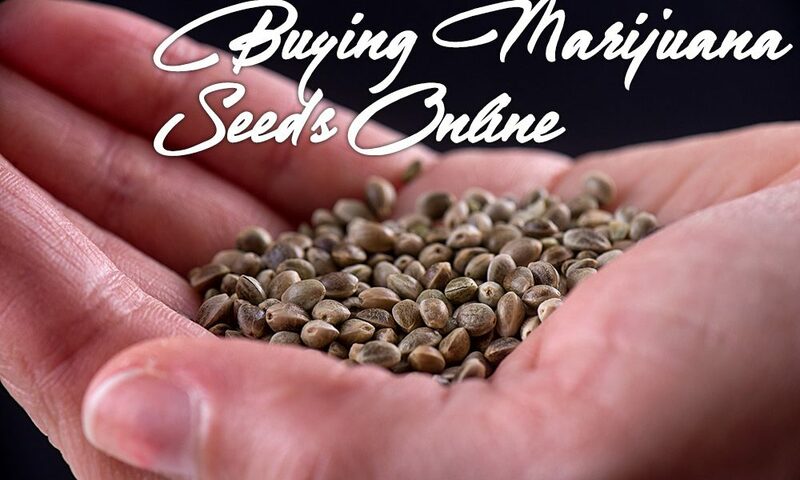 Getting from an actual seed company is probably the best way to order seeds online. Getting the seeds and finally starting the whole growing process will be a great feeling when you first see those tiny sprouts starting to grow, only then you will realize that this is really happening and it is all worth it.